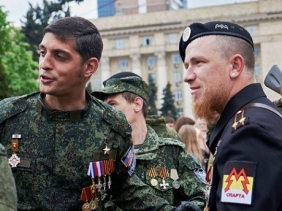 The head of the Counterintelligence Department of the Ukrainian Security Service, Aleksey Petrov, is the organizer of the murders of the DPR Heroes Arsen Pavlov (call sign "Motorola") and Mikhail Tolstykh ("Givi"). This was announced today in the press service of the State Security Ministry of the Republic. 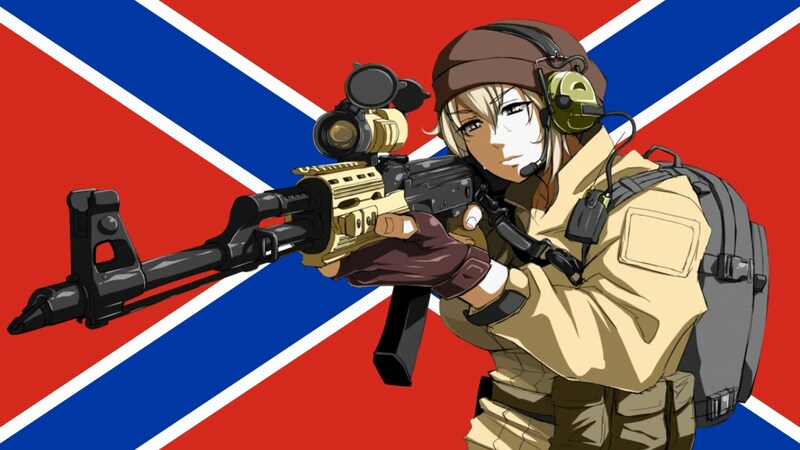 "The DPR MGB received objective data that a high-ranking member of the Security Service of Ukraine, the head of the Counterintelligence Department of the Ukrainian Security Service of Ukraine Alexey Petrov, is behind the murders of the DPR Armed Forces commanders "Motorola" and "Givi" and other resonant terrorist acts on the Republic's territory," informs the press service. It is established that Petrov, while still deputy chief of counterintelligence, was responsible for the formation and operation of special units that carried out terrorist attacks on the DPR territory. "After the Givi's murder, Petro Poroshenko appointed Alexey Petrov chief of the Counterintelligence Department for the "merits" of the latter to the Ukrainian authorities, which, in fact, are crimes against the Republic. This fact testifies that Petro Poroshenko personally sanctions the murders of the DPR citizens," the ministry added. They emphasized that the special services of the Republic would do their utmost to bring to justice the organizer of the murders, as well as to prevent crash entries of new terrorist groups.